I spent the tail end of August at the Cape House, helping my father clear out 20 years of family history: love letters, childhood art projects, pictures, mementos. Most of it went into the garbage. This was a lot less devastating than you might think. I waited for a gut-punch as the crown I wore in my Pre-K Channukah play was tossed into a giant contractor bag, along with the seating chart my mother wrote from my brother’s bar mitzvah, and a retro-fabulous needlepoint she made commemorating my parents’ wedding (“That one hurts,” my dad said). But I surprised myself by being zen and philosophical about the whole thing. 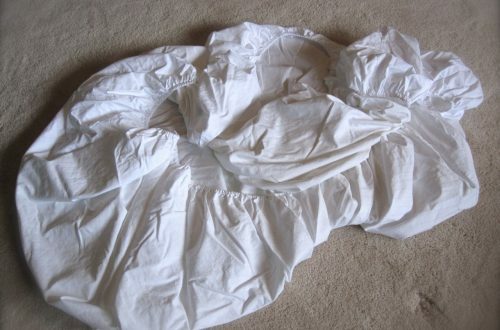 Seriously, there was no place for this stuff to go except the city dump; what, I’m going to hold on to my stained, ripped childhood blankie for the next fifty years? Do I really need a picture of my bowl-cut self petting a lamb? This is the age of technology; I’ll take pictures of pictures and get rid of the clutter. On a deeper level, I sensed that the time was right to let these things go. 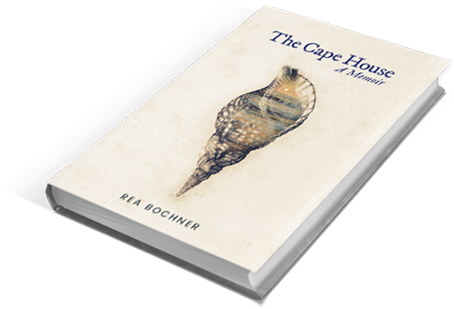 The home that The Cape House once was is no more, and the family who once lived here has evolved dramatically. The history we shared has become just that: history. Like it or not, time has moved on, pulling all of us along with it; no amount of hoarding can bring back the past. As my father loaded up his Jeep and drove bags full photo albums and baby shoes away, I looked on placidly, meditating on the fact that, at the end of the day, these things were just…things. The meaning I ascribed to them doesn’t disappear just because they do; it’s stored in an inner reservoir I can access at any time through memory and emotion. Then came the inevitable thoughts about the impermanence of things, how the treasures we lovingly collect over our lives will ultimately be someone else’s garbage, how we ourselves have a disposal date. And with monastic detachment, I thought, That is completely okay. Throwing out history showed me how far I’d come after loss. Somehow, I’d learned to give myself what I used to get from these things and that place. I no longer felt the need to cling to the time they belonged to. I had learned to fill my own well. Finally, thank the Blessed Lord, yesterday was the first day of school. I rose at dawn, packed lunches, chased around the kids in various states of undress, then pep-talked, manipulated, and bribed them onto the bus. As that bright yellow chariot of magnificence rumbled away, I launched into a victory dance right there in the driveway. And then, just like that, melancholy fell on me like a giant weight dropped from the sky. Now, before you go hypothesizing that it was first-day-of-school nostalgia for babies that are no more, for carefree summer days of cramming their childhoods with wholesome, candy-coated memories, I will assure you that you have never been more wrong in your life. I have been counting the hours – the milliseconds – until my sons returned to school. 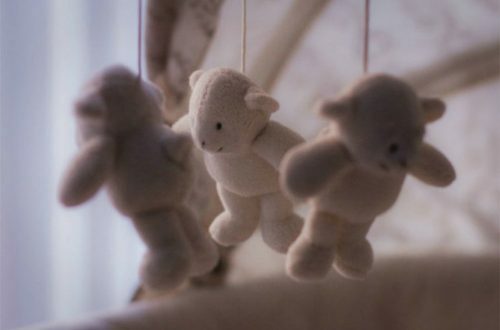 Summer vacation is just like my father’s description of pregnancy: “You spend eight months growing a baby, and one month praying for it to come out.” Same goes for those two blasted months between June and September: you have about 12 hours of excitement, then eight long weeks of hell. 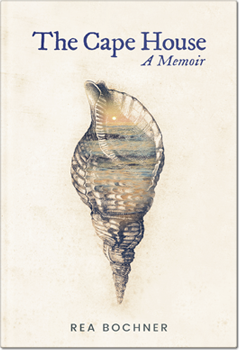 So I was sideswiped by this sharp melancholy that felt like jagged glass ripping a hole in the curtain of my chest. Where the hell did that come from? I thought. This is supposed to be the best day of my life. With nothing to do but move on with my day, I went out and let the melancholy tag along. I kept an eye on it, waiting for it to pass, but it seemed intent on staying put. It wasn’t until I was in the middle of yoga class that the intruder made its move. As I rested my forehead against the mat, the rip in my chest became a bona-fide hole, and tears started pouring. 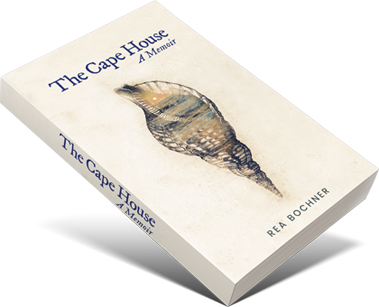 I found myself thinking of the Cape House, now much emptier than I have ever seen it, the bags and bags of garbage, and, of course, my mother. And then, with a mental palm-to-forehead, I remembered: I have emotional processing delays. On average, it takes me at least two weeks after an event to discern how I actually feel about it. So was my Dalai-Lama-ness explained. I was no spiritual ninja-master; my short-bus emotions just hadn’t been activated yet. Well, they sure as hell were now, which explained me crying all over my yoga mat in some frog-like position one would never attempt in good company, a good two weeks after the last of the Cape House refuse had been thrown out. 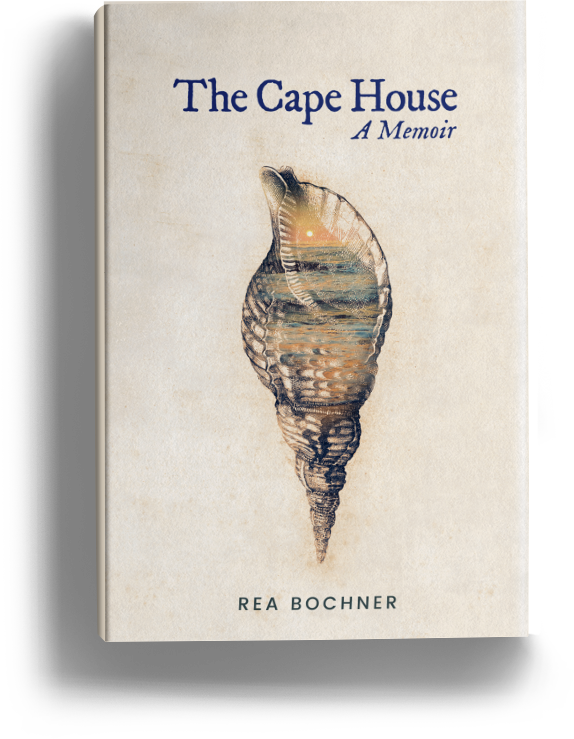 Looking back on it now, I can appreciate the emotional distance I had at The Cape House, because it gave me the cushion to deal with some hard truths: there is no more space for our collection of stuff, time has passed, and everything is temporary. When taken out of context, these are simple facts. 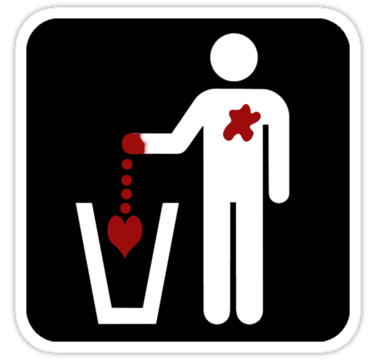 But when the heart catches up, the truth can rip it in half. This is grief, my friends: an ocean that can recede to the distance for a time, then suddenly crash in to swallow you up. There is no schedule to it, no system you can rely on. The only way I know to survive it is to just ride it out, don’t fight it, and wait, because the tide always changes. But this, I think, just reaffirms the other truth I discovered this last time at the Cape House. I have learned to let go and move on – even when it hurts, for I have an inner anchor, firm and steadfast, that is always within reach. Oh God I loved this post. Grief disappears when you are waiting and expecting it any minute. And then it comes up behind you in silence and splits your skull in two. Comfort comes not in my time. But in God’s time.